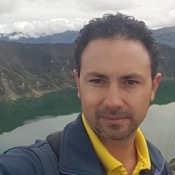 Local Private Tour Guide | Quito, Ecuador | Juan Pablo L.
Hello My name is Juan Pablo and I have worked as a tour guide and professional driver for 3 years. 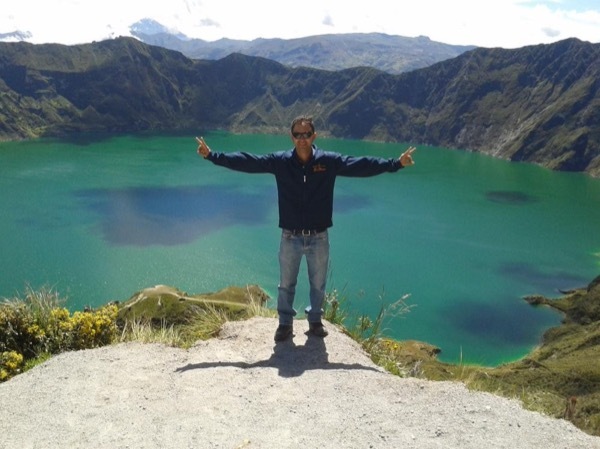 I studied tourism at the University of Quito, obtained the National Tourism Guide title. 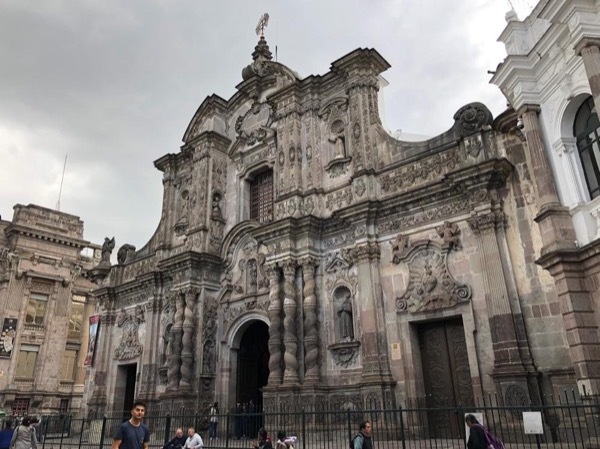 As a national tourism guide, I enjoy showing many beautiful places in my country such as the colonial city of Quito, half the world, waterfalls, lakes, volcanoes, among others; While traveling through Ecuador we also know the different cultures and customs of the local people. 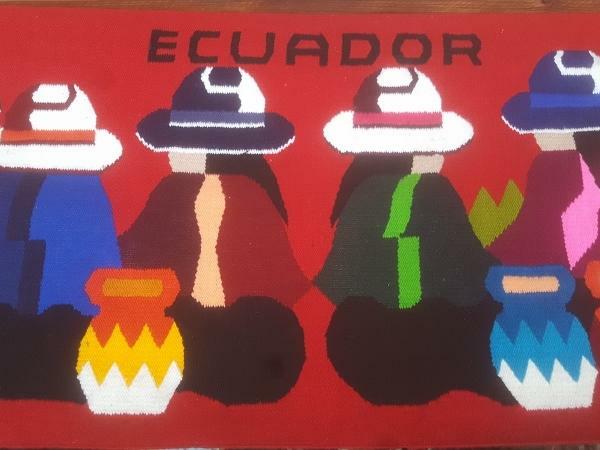 I invite you to know Ecuador a country with mountains, jungle, beaches, Galápagos islands, with a great variety of plants and animals. I offer you a tour according to your interests, flexible and unique. Juan is a fabulous guide! I highly recommend him. He is extremely knowledgeable, kind, courtesy and professional. I am not licensed guide to climbing to the top of the volcanos, I can guide just until the refuge. 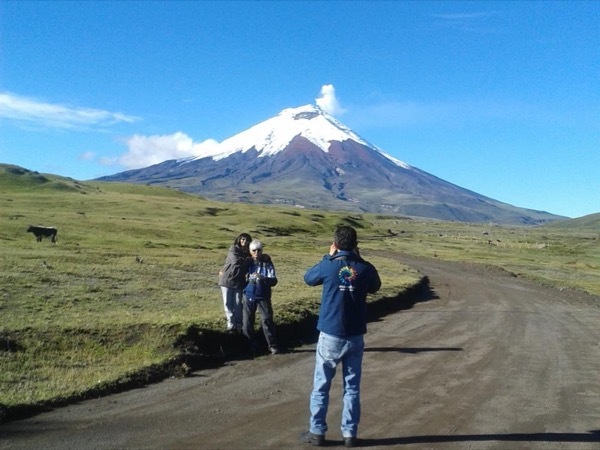 Tours by Juan Pablo L.
Quilotoa Volcano and Indigenous Towns. Otavalo one of the first artisanal indigenous markets in Ecuador. 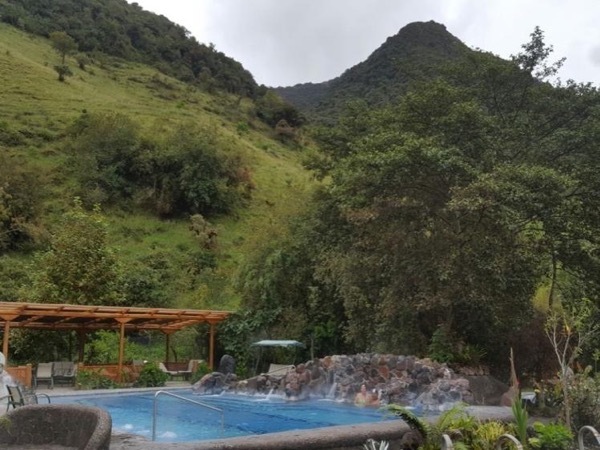 Papallacta Hot Springs and Spa.